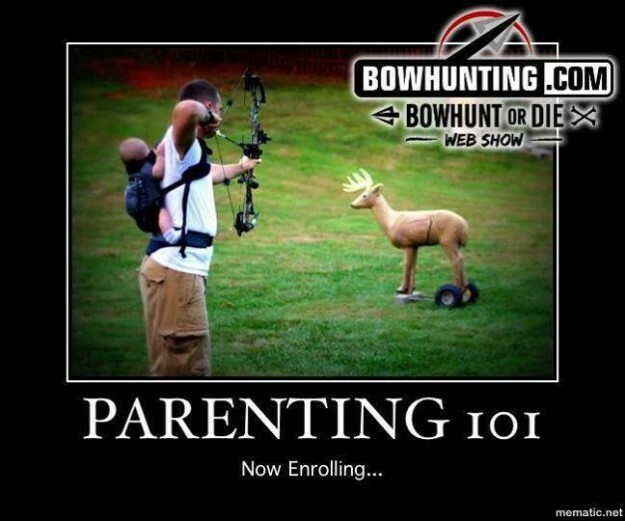 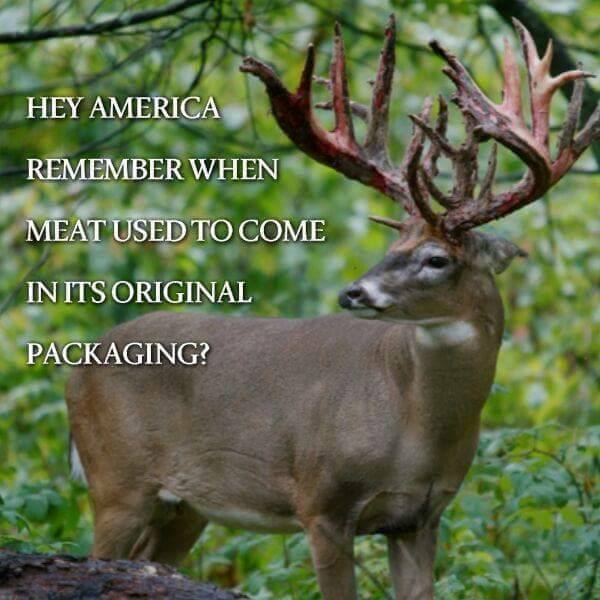 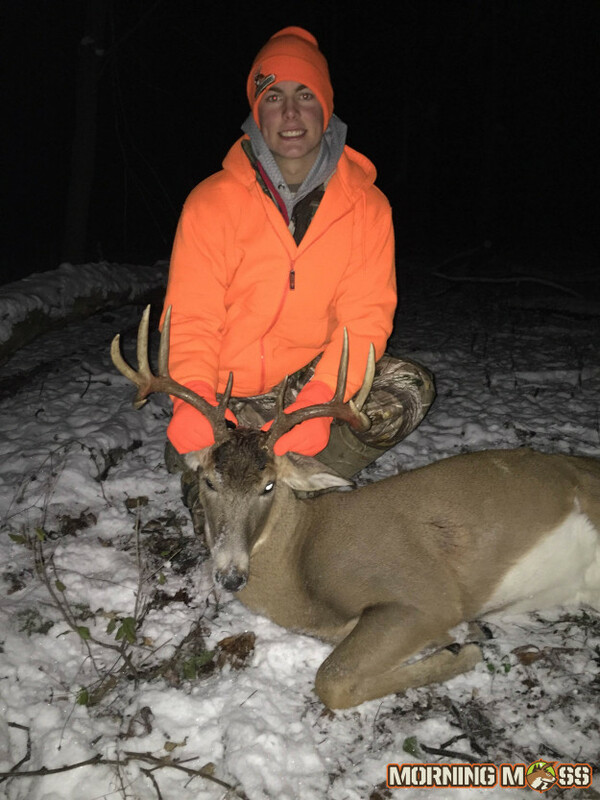 Eastern gun seasons are still in full swing and the Midwest has some great bow hunting left so be sure to send in your pictures for the big buck contest! 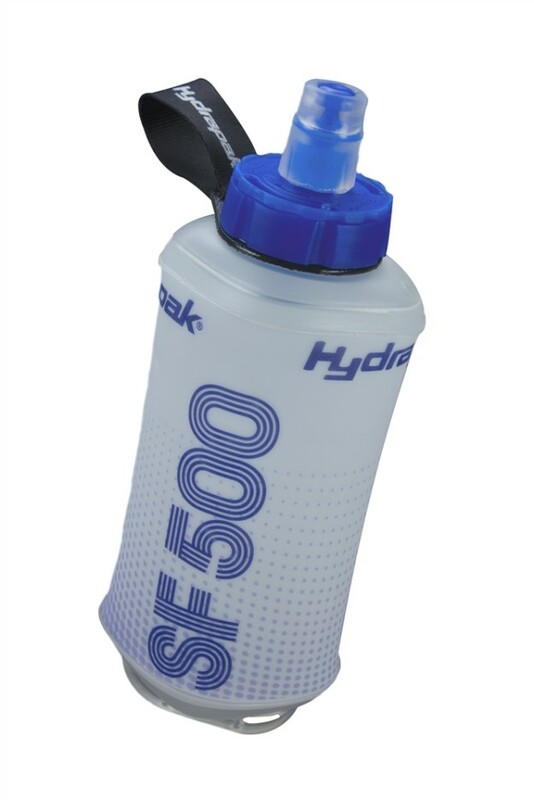 The Hydrapak SoftFlask Review shows that this is a great gift for hunters and hikers. 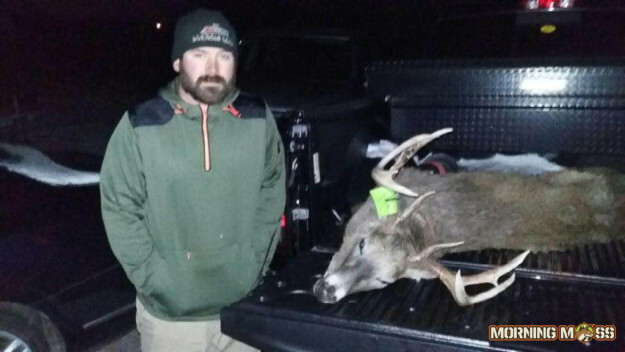 Add this Camo Gaming Table to your Hunting Basement or Mancave! 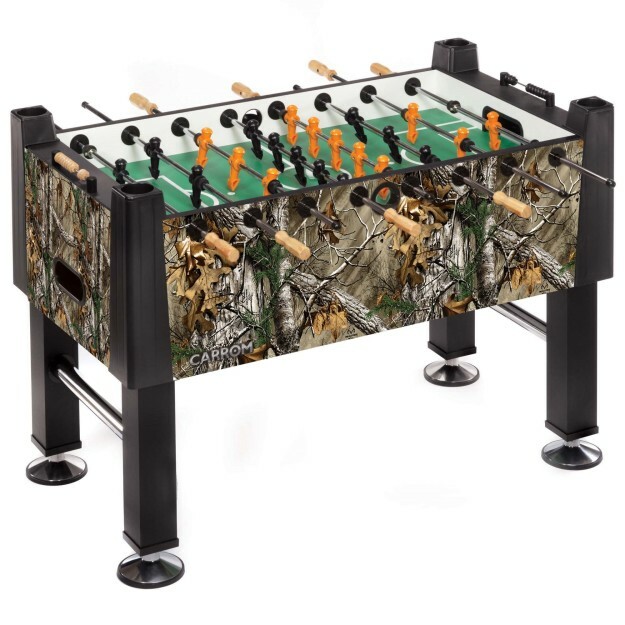 This Realtree camouflage edition foosball table can be the best gift for a hunter or outdoorsman this holiday season. 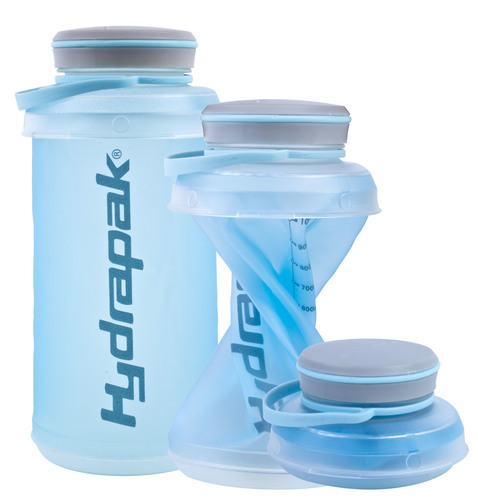 The Hydrapak Stash Water Bottle is a collapsible water bottle that saves space and weight in your pack. 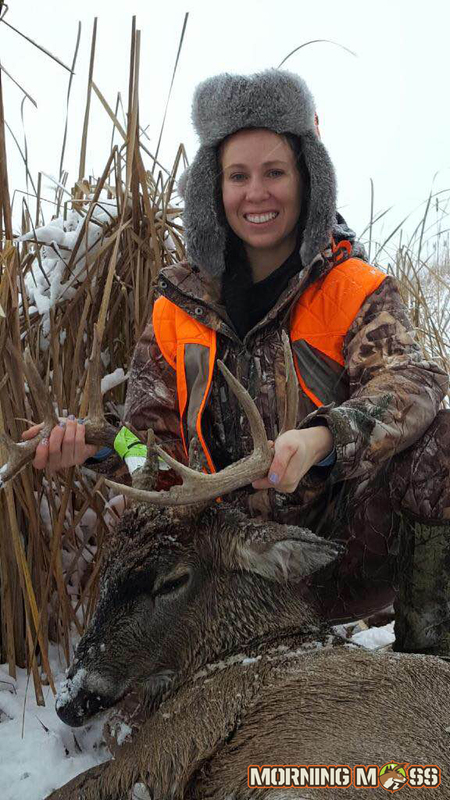 Big bucks are falling throughout the Midwest with the arrival of gun seasons and we’ve had some great submissions in our big buck contest. 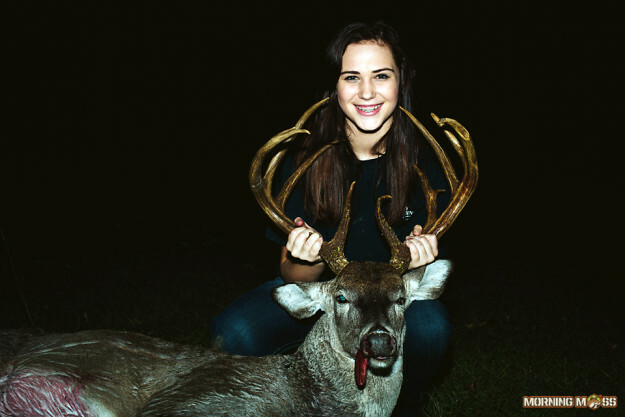 Make sure you send in your pictures! 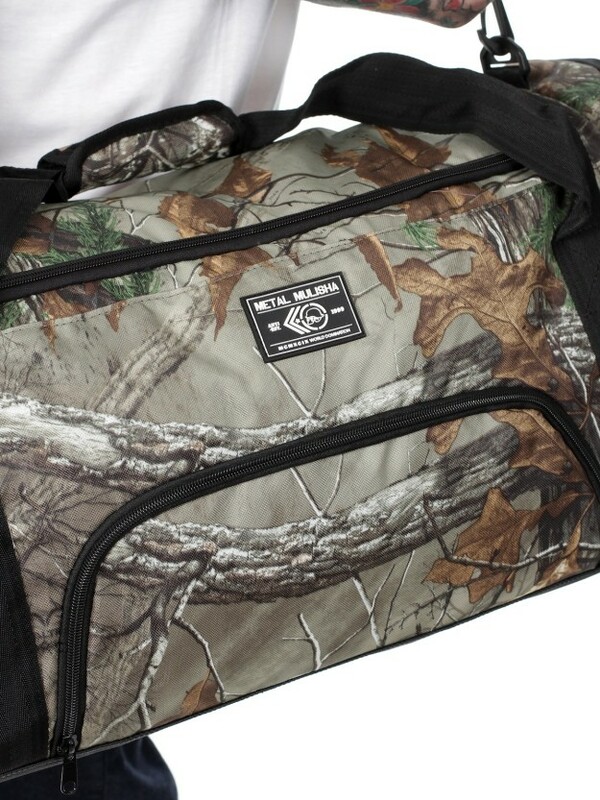 The padded straps and cool Realtree pattern make this duffle bag a great choice.